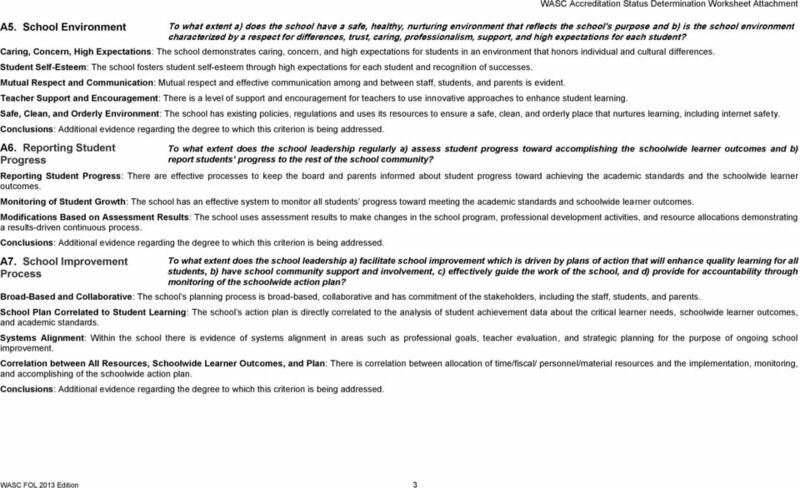 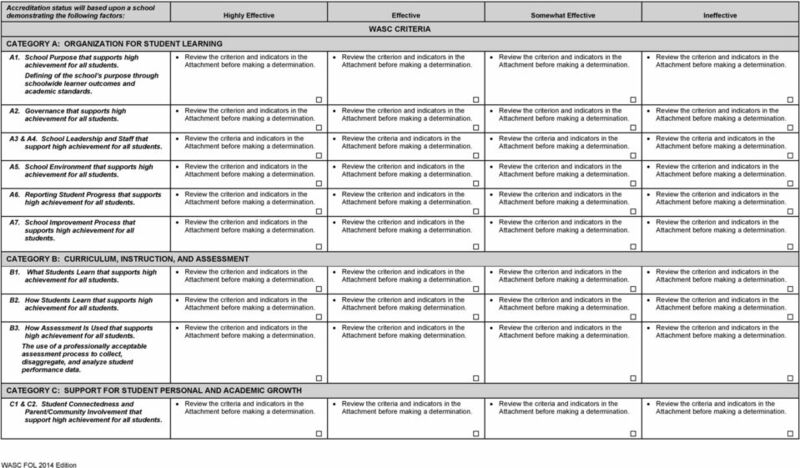 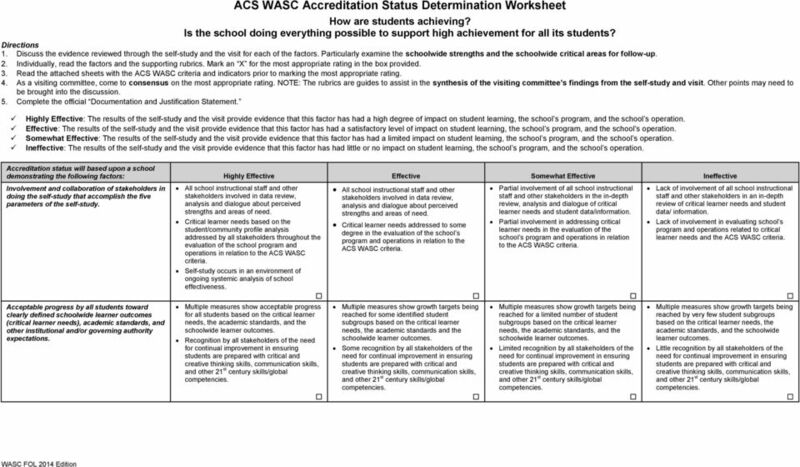 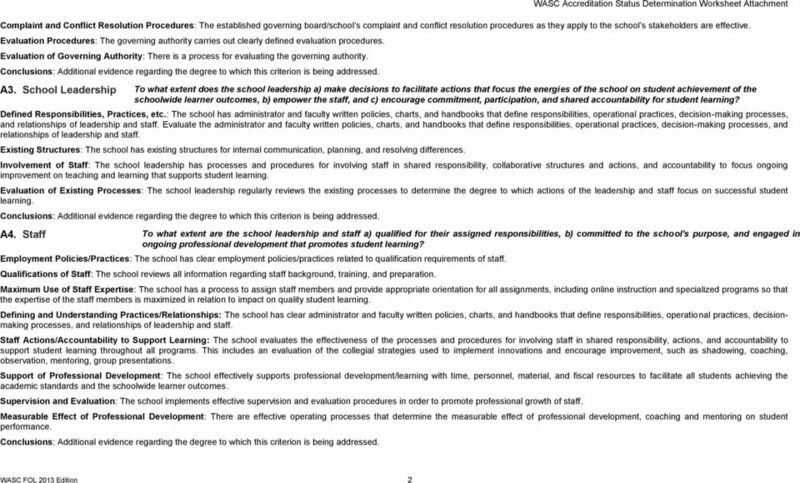 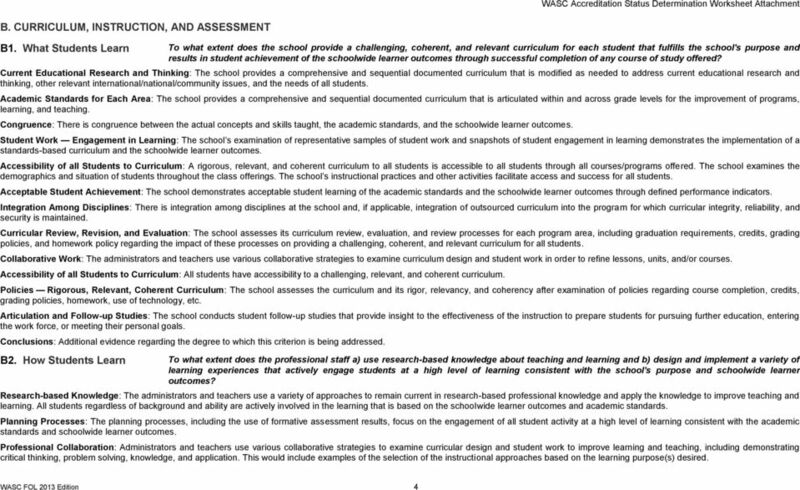 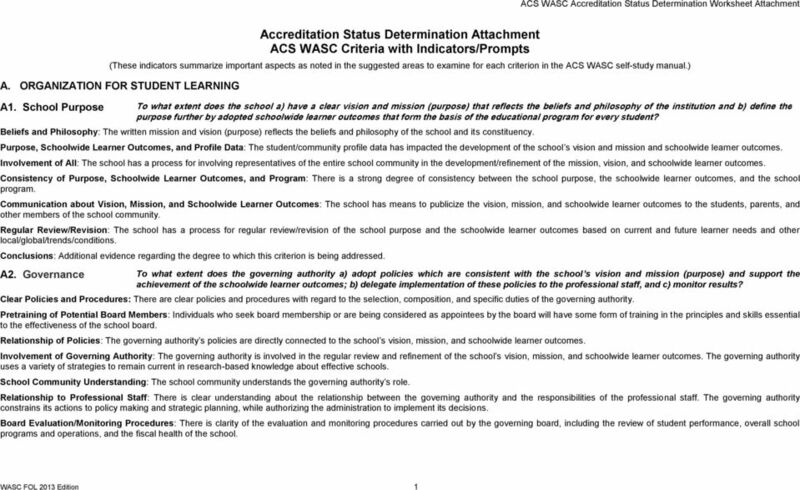 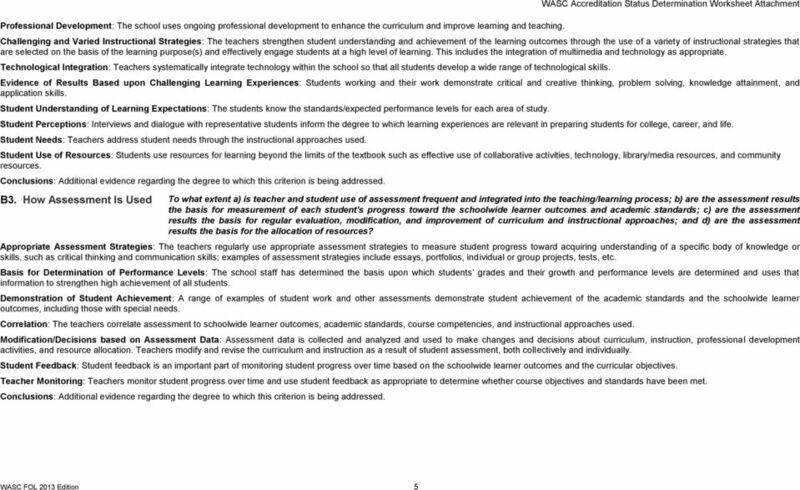 Download "ACS WASC Accreditation Status Determination Worksheet"
Kentucky Teaching Conditions Standards Kentucky Teaching Conditions Standards TELL Kentucky Survey District 180 Priority Schools Developed in collaboration with the TELL Kentucky Coalition of Partners. 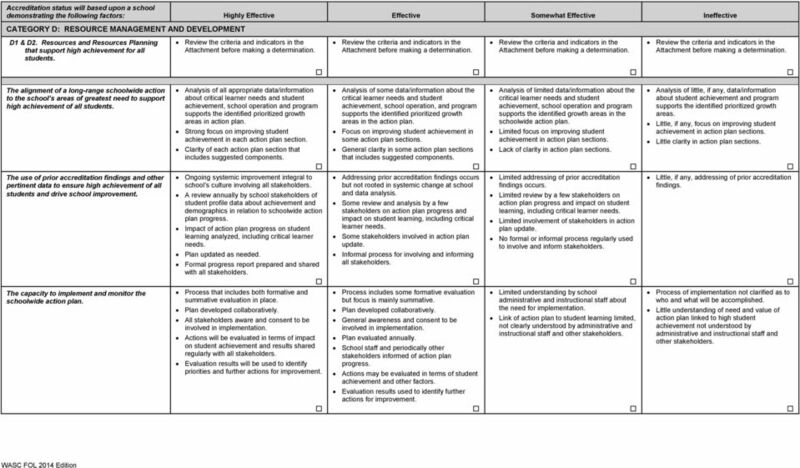 RUBRICS FOR ASSESSING MASTER S LEVEL SCHOOL ADMINISTRATION PORTFOLIO EVIDENCE CLUSTERS APPALACHIAN STATE UNIVERSITY. 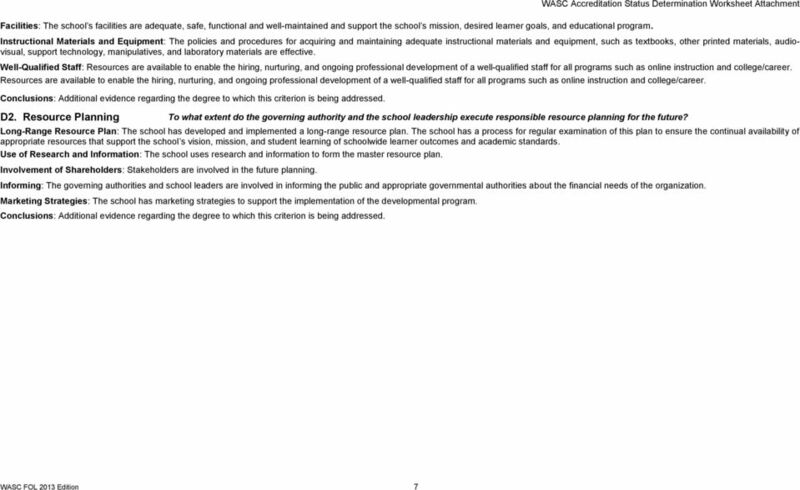 Student Name. 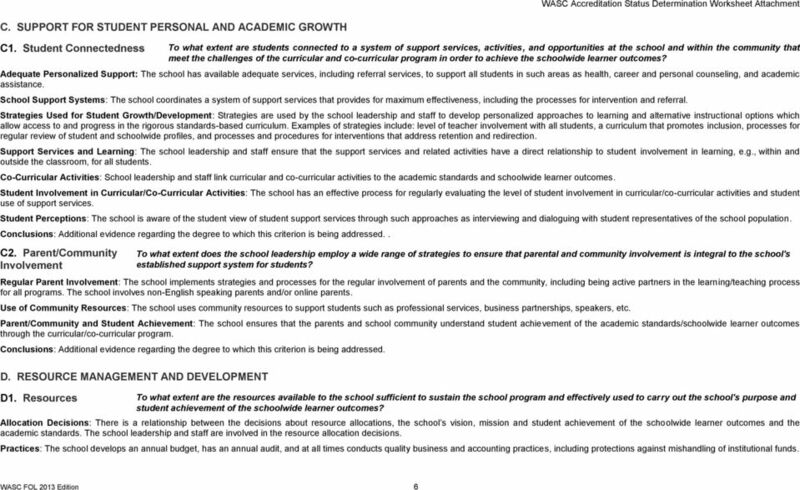 There was some evidence found that the school has implemented the practice(s) and/or build the conditions described in the standard.